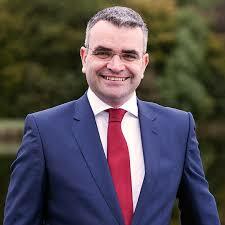 The Government pulled support from a Ballaghaderreen production plant because of its trade in tobacco products. Exclusive Cigar Manufacturers, which launched in 1978, and employed 38 at its facility on the Charlestown Road, reportedly announced last month that it is to transfer operations to Sri Lanka. But now it has been revealed that owing to a treaty on tobacco control the Government had removed all aid to the company. For this reason, his Department and its agencies “are no longer in a position to support companies in this sector,” he said. The Ballaghaderreen firm started life as Hofnar in December 1978. Workers stated that they were unaware of the impending closure of the plant. Dep. 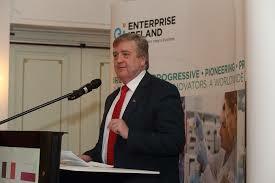 Eugene Murphy (Fianna Fail) said ECMI “…is one of the largest private employers in West Roscommon. That might surprise some people, but it is the case. “The jobs involve a specific skill set and many who are being made redundant will likely have to leave their county to find similar work, and we all know that Dublin is busting at the seams. IDA Ireland has visited County Roscommon only once in 2017 and nearly half the year is gone. From the information I have received, its representatives also only visited once in 2016. Dep. 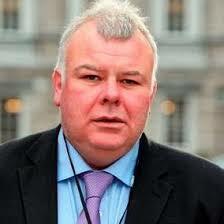 Michael Fitzmaurice (Ind) said the West of Ireland needed a balance of development which it was not getting. “If one looks at all the plans, one will see that there is a focus on building railways out to the likes of the airport and such projects. There should be a focus on putting good infrastructure in place and on ensuring that it is attractive, especially for business people, to move to towns like Ballaghaderreen. Dep. Dara Calleary “The ultimate irony is that Ballaghaderreen is the headquarters of the Western Development Commission whose outgoing chairman, former Fine Gael councillor Paddy McGuinness, declined to be reappointed because he called the Minister of State out, called the Government out and, more importantly, called permanent Government out for their complete lack of interest in and lip service to the challenges facing regional Ireland. 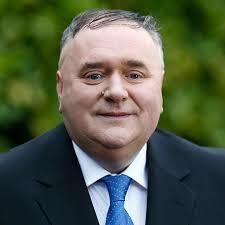 Dara Calleary, TD, Fianna Fail.